That’s Jack’s grandson, Nate, who helped out with the Gichigami Express. It has been a while since you have heard from me. 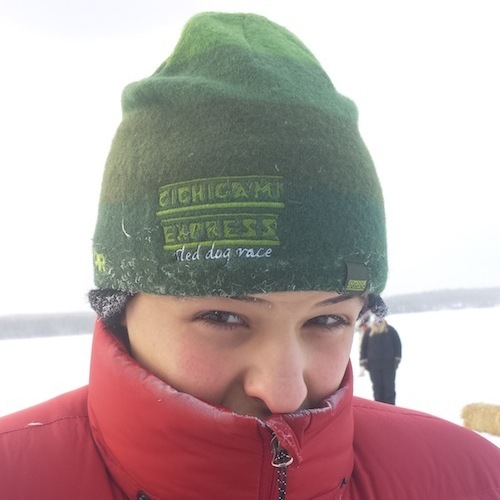 We have just completed the second running of the Gichigami Express Sled Dog Race, that I have been very much involved in. And no, I do not race sled dogs. I stick with my hunting dogs and when the wind chill is in the range of -65, I am happy to be outside for less than an hour at a time. Winter is just beginning at Stone Harbor Wilderness Supply. For the first time in the past few years, we have fantastic snow cover. 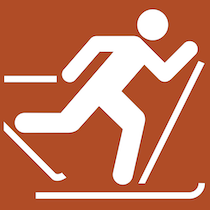 Our back country skis are hard to keep in stock. Did you know that we are one of the largest dealers for the Altai HOK skis? Well we are, and they do not stay on our shelves very long. We also have them in our rental department, so check them out. We have also changed up our sled dog tours. We are working with a kennel much closer to Grand Marais this year and are offering both rides and mush your own experiences. These tours are also booking quickly but not to worry, we have relationships with other mushers that we can recommend if we are full. And don’t forget about our other tours for ice fishing, snowshoeing and skiing. We also rent equipment for these adventures along with FAT BIKES, the fastest growing segment of our winter market. Don’t let a little cold weather slow you down. We have the warm clothes and hot coffee, tea or hot chocolate at our store, so come on in.